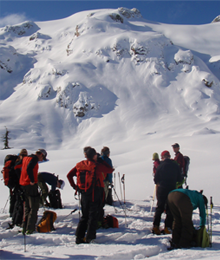 This transfer service whisks backcountry skiers to Callaghan Lake for an early morning start at the notoriously abundant and supercooled white stuff of the Upper Callaghan Valley>>. At this time, the snow shuttles is limited to skiers equipped for alpine ski touring and having an intent to explore the pristine wilderness of the Telemagique Traverse or the deep powder pockets of Morning Glory before descending back to the parking lot via Wild Spirit or Mainline trails at the end of the day. This shuttle service runs once a day at 8:30am. Advance booking required, see link below. ​Questions or issues with booking your shuttle? Please call 604-938-0616, also check out Lee Lau's review on Doglotion.com for insider tips. In need of an avalanche kit? Check out our Rental Shop. All participants are required to arrive at our Base for 8:00am and be ready to load the shuttle by 8:30am. All participants are required to sign a Waiver of Liability on-site prior to loading Snow Shuttle. Click here to view. All riders must be dressed appropriately for riding in an open-air vehicle at speeds of 30km/hr for 30-50 minutes. Snow Shuttle will leave at exact times as listed. Late arrivals will not be refunded under any circumstance. Everyone must ensure they are back down at the the base area by closing time 4:30pm. No vehicles are to be left in parking lot after 4:30pm as that will trigger a missing persons report with the RCMP. This is a one way transfer service. All skiers must have requisite skier skill levels to negotiate the ski descent exit back down Mainline or Wild Spirit trails (Intermediate level or above). Restriction of luggage to one pair of skis and small day pack (40 litre). 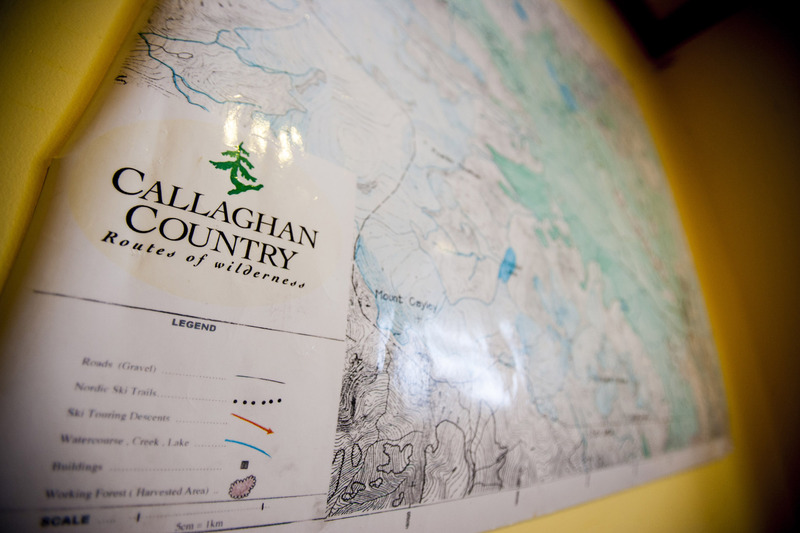 Callaghan Country reserves the right to cancel trips. In these scenarios, trip cancellation refunds will be available at Guest Services. 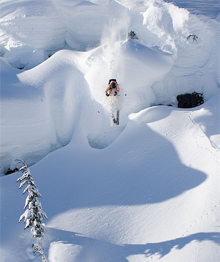 THE BACKCOUNTRY IS NOT PATROLLED. NEVER SKI ALONE. These skills will be brought together for modern navigation using digital maps stored on personal phones for the purpose of navigating with the units GPS/electronic compass and altimeter. 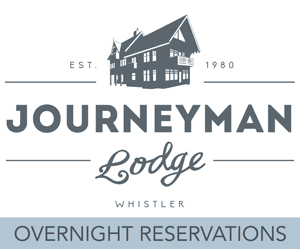 Instructor Bio: Dave Sarkany has lived in Whistler for 27 years. He has been very active in the mountains and on the ocean throughout the region since the early 1980’s., and has specialized in guiding for the last 20 years. 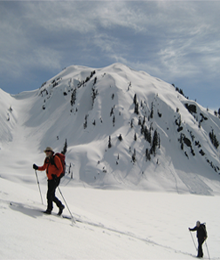 In the mountains Dave is recognized as an ACMG Ski Guide and Hiking Guide(Association of Canadian Mountain Guide) and a CAA Professional Member (Canadian Avalanche Association).